Our property in No. 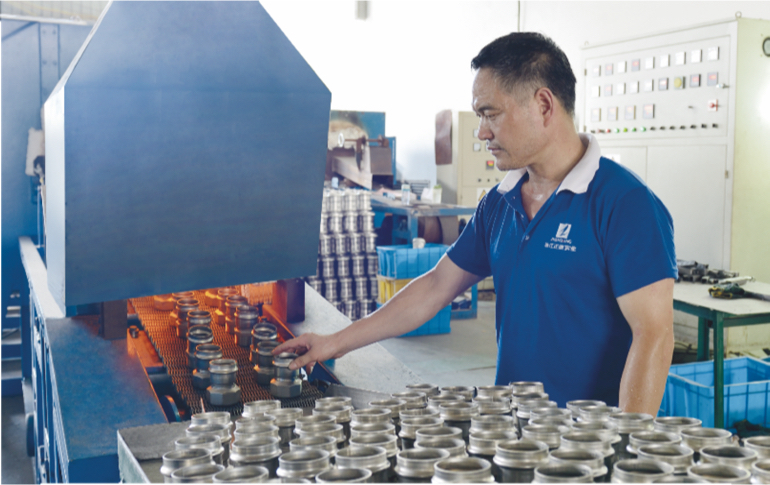 678 Dingxiang Road, Binhai Industrial Park, Economic & Technology Development Zone, Wenzhou, Zhejiang Province, P.R. 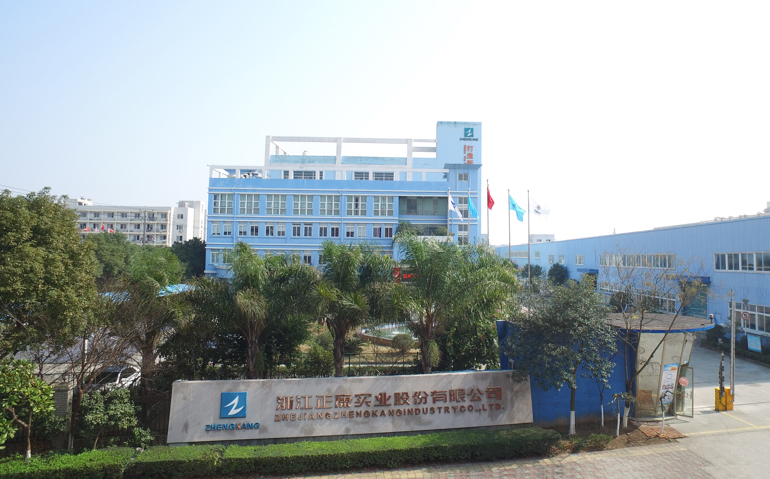 China 325020 is our central office and manufacturing facility. 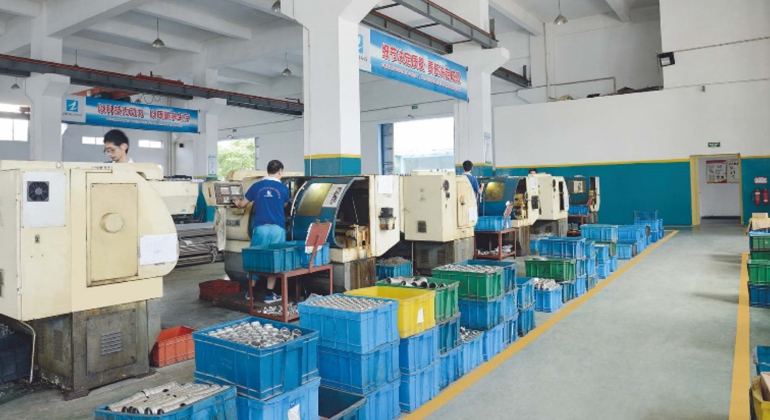 At this location, we have a variety of heavy equipment required to produce our steel strips, pipes and fittings, product testing equipment and laboratory equipment for research and development. Our office in Longlian Plaza, for which ownership belongs to Wenzhou Zhengfeng, is for administrative and sales purposes and contains customary office equipment.